The case could be a game changer when it comes to third country foreign investments in the EU. Currently, the Commission lacks the proper legal framework to “protect” EU common interests and it could be a wake-up call to speed up the procedure to establish an investments screening mechanism. In 2011, Portugal’s government was required to sell its stake in the country’s power grids as part of the terms of its €78 billion bailout programme, organised by the European Commission and International Monetary Fund. 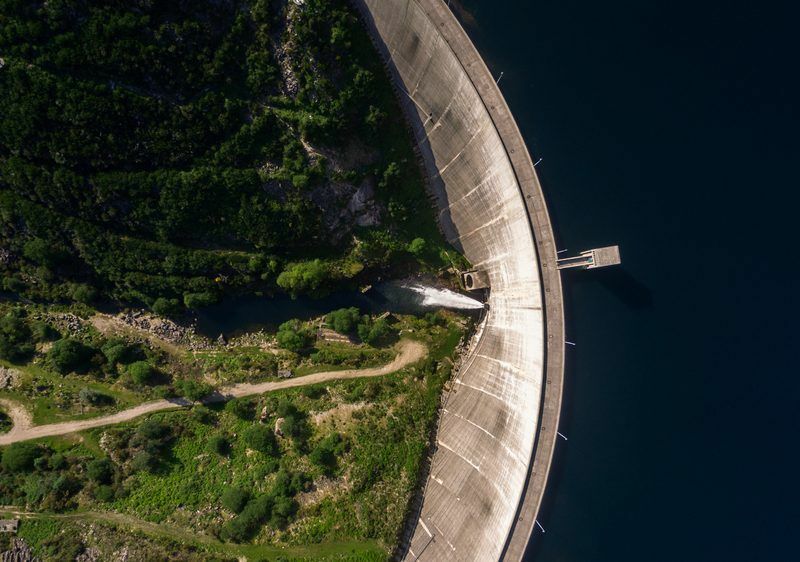 China Three Gorges (CTG) quickly snapped up the 21.35% share of Energias de Portugal (EDP) for €2.7 billion but reportedly committed in 2012 to remaining a minority shareholder. EURACTIV was informed that the CTG purchase was not notified to the European Commission and, as such, no assessment was carried out. But the company is now pursuing a majority stake in EDP that, combined with shares owned by other state-owned enterprises (SOEs), would give China near full control of an EU country’s power system. EDP is also a big player in renewable energy, as it is the majority owner of EDP Renewables, the world’s fourth largest wind energy producer, which aligns with China’s own impressive forays into clean energy. CTG, which boasts one of the world’s largest dams among its assets, has already tabled an offer for the EDPR shares not controlled by EDP, meaning if its offer for the parent company is accepted, it would control both entities. EDP is currently considering a third offer that sources say is in excess of €10 billion. The Portuguese government does not oppose the sale. If accepted, China would control the generation and distribution of Portugal’s power, as well as holding 25% of the management company that runs both the electricity and gas grids, Redes Energéticas Nacionais (REN), which is also held through a separate SOE. The Portuguese case comes at a portentous time for the EU, which is currently trying to broker an agreement between the Commission, Council and Parliament on investment screening, after France, Germany and Italy asked the EU executive to act in February 2017. Many European economies are concerned that if large-scale investments by third parties like China are not controlled, assets could be “looted”, according to French Finance Minister Bruno Le Maire. Chinese SOEs already control significant stakes in the Italian power grids, British gas network and Greece’s grid operator. The Port of Piraeus is also partly controlled by another state-run outfit. A source close to the issue told EURACTIV that China’s “discretion” was getting dangerous. “They are patient. In most cases, they buy initially a small share with an aim to increase it in the long run,” the source said. A first round of trilateral talks on investment screening kicked off on 10 July and EU trade boss Cecilia Malmström hopes for a final deal on the “priority file” before the end of the year. When amending the Commission’s proposal, which was published last September, the Parliament decided that if one-third of EU member states judge that an investment screening process affects their interests, their views must be taken into account by the country in question. In Portugal’s case, it is unlikely that other member states would trigger that option, given the isolated nature of the Iberian peninsula from the rest of Europe. 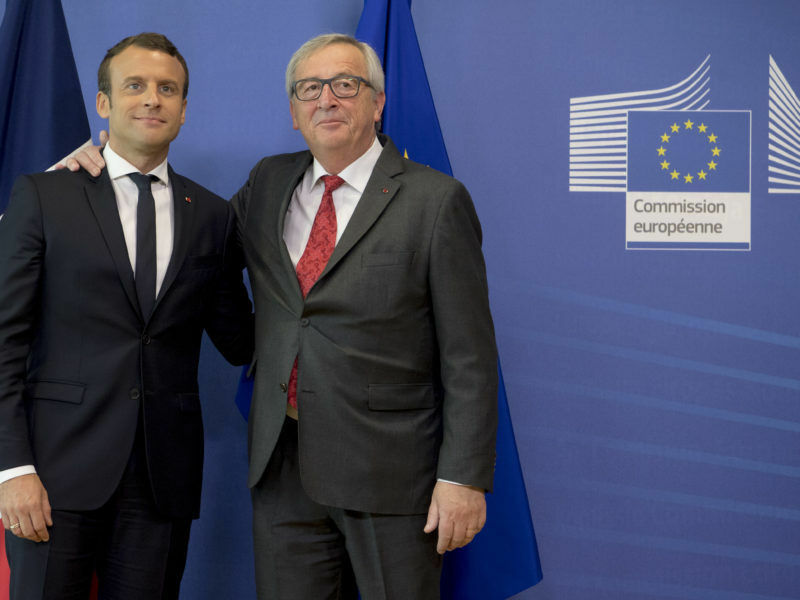 EURACTIV understands that Italy, Germany and France are pushing for an investment screening deal while some Visegrad countries, the UK, Croatia and Cyprus have expressed reservations. Hungary’s Permanent Representation to the EU was asked to comment on the case but it declined to do so. Under its current investment policy instruments, the Commission does not assess individual FDI cases. In a statement recently, Commissioner Malmström said that in its FDI proposal, the EU executive did not establish a country-by-country list of strategic sectors, but seeks to establish a coordination framework under which member states and the Commission may provide comments and opinions on FDI likely to affect security or public order. EURACTIV asked about the role of the Commission, as coordinator of the bailout programmes, when it comes to privatisation of critical assets. Particularly, it asked whether the wider long-term political implications for the EU as a whole are considered when EU countries under bailout are forced to sell critical assets such as in the energy sector. A source said that from a programme perspective, the primary interest of privatisations – apart from improving the performance of SOEs and in this way reducing fiscal risks – was to reduce the financing needs of the state and to improve debt sustainability. To the extent that relevant EU law was respected, programme partners did not have a mandate or the capacity to look into all the terms of privatisation procedures implemented during the programme period, the source explained. As for the strategy to purchase a small number of shares and then expand gradually to full takeover, the same source noted that the Commission had to approve acquisitions of control under the EU merger regulation when the companies involved meet certain thresholds. “Those thresholds are based on the turnover of the companies involved and ensure that only deals of a certain size have to be notified and approved. The requirement to obtain Commission approval applies regardless of the sector and regardless of the nationality of the acquirer. It therefore also applies to acquisitions by Chinese SOEs in the energy sector,” the source said. The same source added that although acquisitions of control had to be approved, acquisitions of a non-controlling stake in a company do not have to be notified and approved to the Commission. “In other words, if a Chinese SOE were to first acquire a non-controlling stake, this would not be notifiable. But as soon as the stake is increased to a level where the Chinese SOE acquires control, the acquisition would have to be notified and approved by the Commission,” the source concluded. On 20 March 2017, ten MEPs from the European Peoples’ Party (EPP) put forward a proposal for a Union act on the Screening of Foreign Investment in Strategic Sectors. 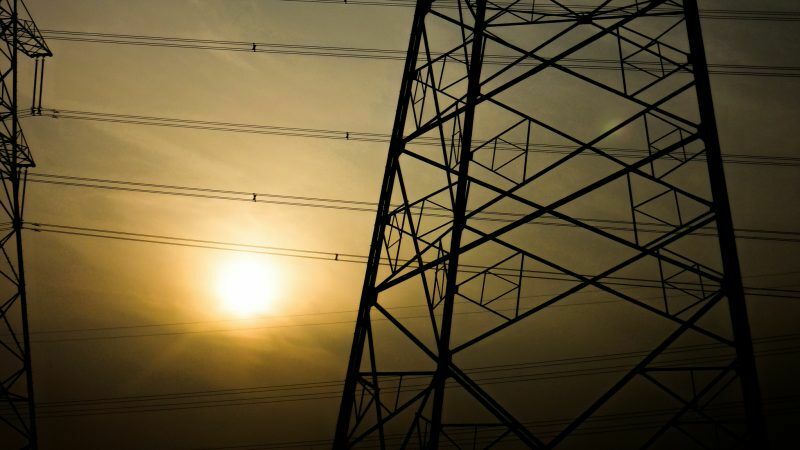 Swedish MEP Christofer Fjellner (EPP) told EURACTIV that electricity and gas infrastructure had to be considered critical EU infrastructure, and it ought to be protected by the investment screening mechanism. “I think the issue should be addressed at the upcoming EU-China Summit. However, I believe that a much bigger problem is Gazprom, Nord Stream and the dependence of Russian gas,” he added. For Portuguese MEP Marisa Matias from GUE-NGL, there is no argument that European stockholders are better than Chinese ones. She added that the government does not make its position clear regarding the issue but explained that it does not want to make it public again. “The Portuguese state owns no stock in EDP. The company was completely privatised and has no public capital and very few Portuguese (or European) institutional stockholders. 35% of the stock was dispersed which makes it very easy for the Chinese to achieve a dominant position,” she said. According to Matias, the company has always been a very profitable, even when it was public but prices have soared since it was privatised. “Our proposal (Bloco de Esquerda) is to nationalise the company. We have also been making proposals to end various rentist conditions that EDP benefits from, at the expense of taxpayers and consumers,” she concluded.